He did not know much but he had wine in his blood. 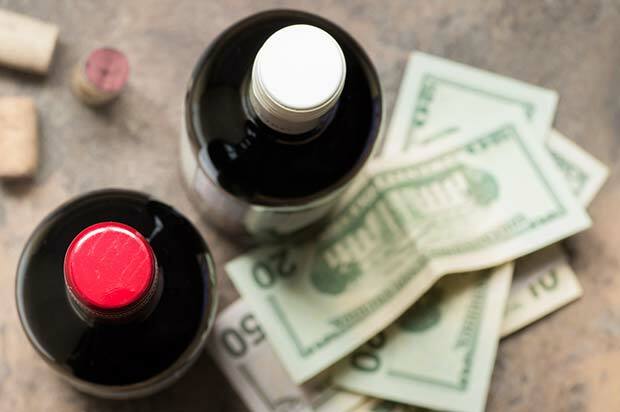 Michel Chapoutier, who first traveled and learned English by breaking stones in California, began to build his wine empire when he was only 25 years old. Focus on this audacious man of the Rhône that now extends his vision of wine and terroir beyond borders. 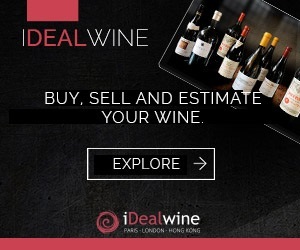 Chapoutier wines have been sold for a long time on iDealwine website, with often nice series of cuvées, a good part of which is regularly praised by critics, especially Robert Parker, who absolutely loves the wines of Michel Chapoutier. 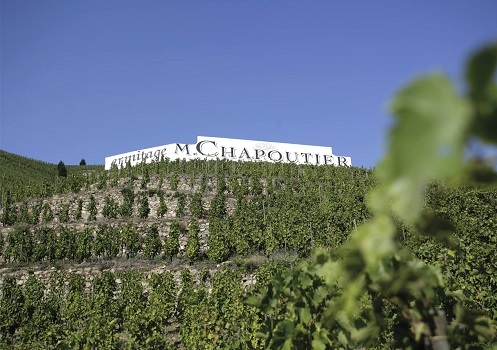 For almost 30 years, Michel Chapoutier has been building his empire. But do get it right, this giant from the Rhône grew up in the wine world. His family starts its activity in 1808, vintage during which his ancestor Polydore Chapoutier acquires his first vines in the region. Thus, he goes from simply making the wine of a domain to growing vines, maturing and trading wine. The great adventure begins. Later, the epicurean Marius Chapoutier, Michel’s great-grandfather and merchant in Tain-l’Hermitage, true lover of his wines and terroir, decided to produce quality cuvées. 1990 marked the arrival of Michel Chapoutier, now an indisputable player in the region. The latter inherited his great-grandfather‘s character and taste for land. 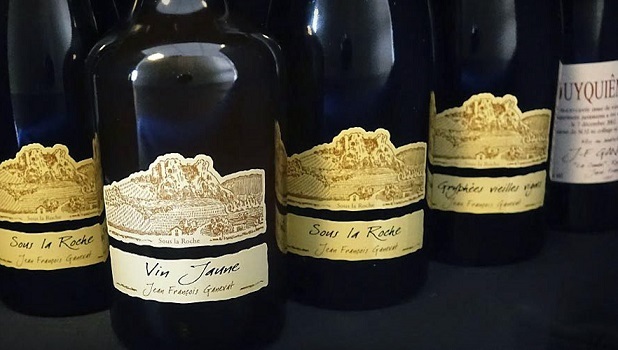 It is unsurprising that at the age of 25 and full of new ideas, he took over his grandfather’s wine business, guided by the will of letting each plot fully express the terroir. He starts off in Hermitage, where he owned most of his plots, before extending his activity to other prestigious names of the northern Rhône. Côte-Rôtie, Crozes-Hermitage, Saint-Joseph, Cornas quickly draw his attention. He then goes further south, working the soils of Châteauneuf-du-Pape, then the hillsides of Aix and Tricastin, Côtes du Roussillon and Banyuls. Today Michel Chapoutier has built a reputation for excellence around the qualification he gave himself: « the inventor of soils ». Why did he choose this nickname? 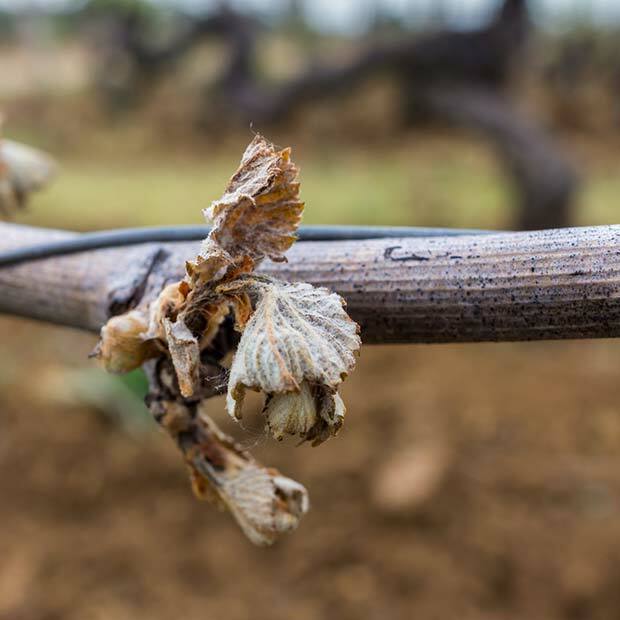 He doesn’t want to follow on the heels of the surrounding vine growers who assemble grape varieties. He simply wants to let the soil express itself fully without man’s work. To do so, he quickly adopted and before the trend, biodynamic methods. Through his work, Syrah, Viognier, Marsanne and Grenache offer their purest expression. And this makes this man’s pride, who never stops repeating that « one should always recognize the style of the appellation first and then the style of the vine grower« . Audacious, his expansion plans don’t stop in the south of France. After the Rhône and Roussillon, he sets his heart on Provence, Beaujolais, Alsace, Portugal, and Australia. 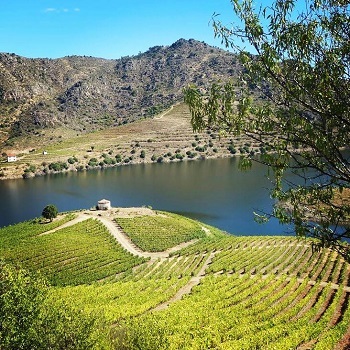 Today, he can boast of having multiplied by 20 the turnover of his business since he started, with 360 ​​hectares of vines around the world and 150 employees. Despite an annual titanic production (8 million bottles), Michel Chapoutier may not feel busy enough! 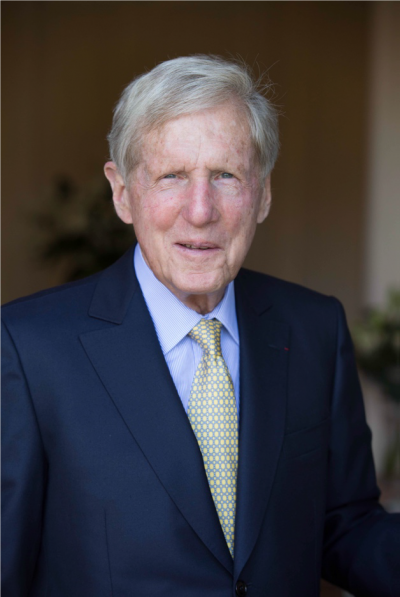 In addition to being head of the Inter-Rhône inter-professional association, he produces wine labels that can be read in Braille, he is at the origin of the wine and health association “Vin et Santé Drôme-Ardèche” and is involved in gastronomic and wine tourism projects with his daughter Mathilde. A life lesson to remember? Fortune favours the enthusiastic brave! 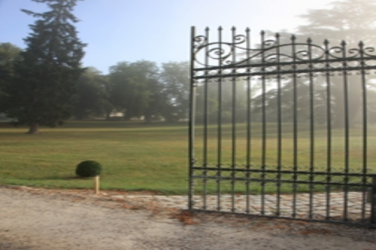 Let us guide you to the heart of Château Reynon, the top-secret “grape-growing garden” of the Dubourdieu family.